We love to meet our new Bobcat families! If you will be moving (or you are considering moving) into the NISD/BNHS attendance zone for the upcoming school year- you want to read the following information. Once you have decided to move into the BNHS attendance zone, please visit our ONLINE ENROLLMENT website to begin the actual registration process. Complete Online Enrollment- NISD ONLINE ENROLLMENT for NEW STUDENTS . You will receive an email once the information has been reviewed telling you your application is pending or denied. If denied, the reason will be listed in the email. Make changes and resubmit. If your application post to pending, you are ready for step number two! Beginning in July, bring these five documents (Birth Certificate, Social Security Card, Shot Records, Proof of Residency which is a utility bill, water bill, signed lease, or closing documents, and a legal guardian's drivers license and any necessary legal documents) along with a legal guardian to the BNHS Counseling office between 8:00am-11:00am or 2:00pm-4:00pm Monday through Thursday. Once all forms have been verified, and shots have been approved, the student will be an official Bobcat! At that time, new Bobcats will complete a course request form to be turned over to the counselors. We try and accommodate all requests but please understand some elective courses may be closed due to classroom number limits being reached. (If the student plans to enroll in a Pre-AP or AP course, no worries! We will accommodate those requests. Check the district website home page or the BNHS school home page for the NISD summer reading lists and assignments.) Before a student is enrolled in an athletic course, a coach's signature is required. Bobcat Camp will be at the end of registration for freshman and all new Bobcats to meet one another, meet our administrative team, counselors and many teachers that will be guiding their path through high school! 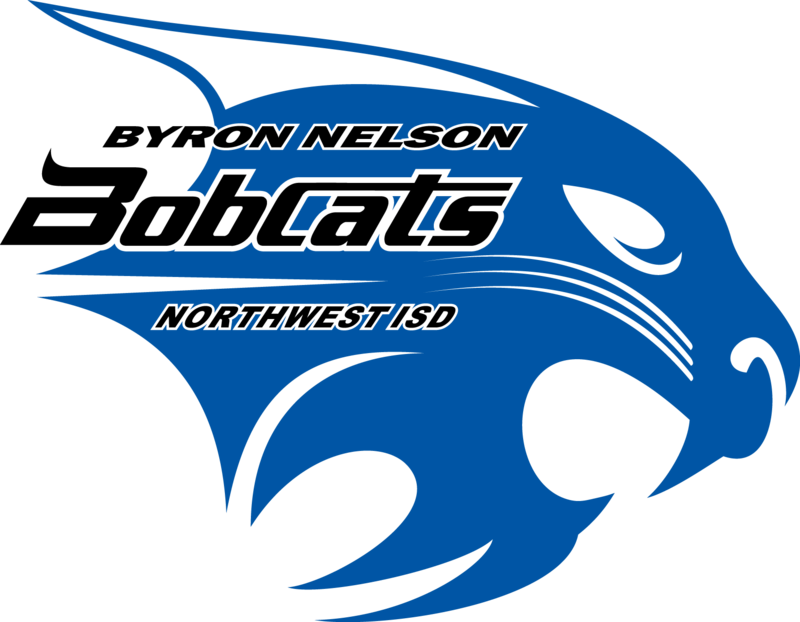 New students to Byron will receive their schedule at Bobcat Camp. Bus Route & Transportation Information - Click here. If you have any other questions or concerns regarding enrollment, please contact our registrars, Elsa Ortega at 817.698.5677 or Consuelo Coppi at 817.698.5841. They will be happy to help!